Stored on a lift at a lake house. Last maintained Oct 2017 and scheduled to be maintained Oct 2018. Seller states that all systems function as expected and that she is mechanically sound. All inspections welcome, of course. A sweet unit that will not last long! Please make an inquiry or call for more information, to set a showing or make an offer! Stock #157947 SELLER NOW CONSIDERING ALL REASONABLE OFFERS!! 4 STROKE MERCURY 150HP!! SIPS THE GAS! 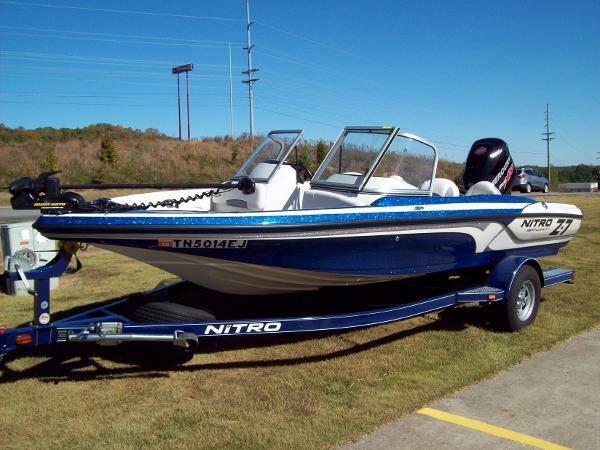 If you are in the market for a bass boat, look no further than this 2012 Nitro Z7 Sport, priced right at $23,500 (offers encouraged). 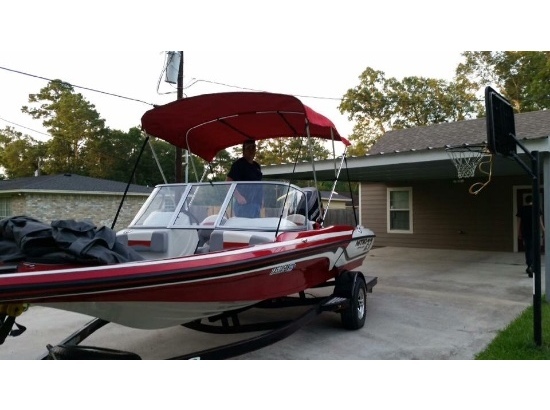 This boat is located in Lauderdale, Mississippi and is in great condition. She is also equipped with a Mercury engine that has only 125 hours. Reason for selling is selling lake house. 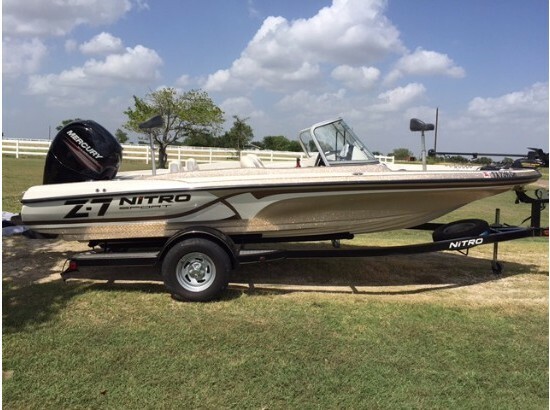 2016 Nitro Z-7 Sport Almost new! Only one season in the water, very low hours. All local freshwater Lake Champlain use. Powered with Mercury 150 Fourstroke. 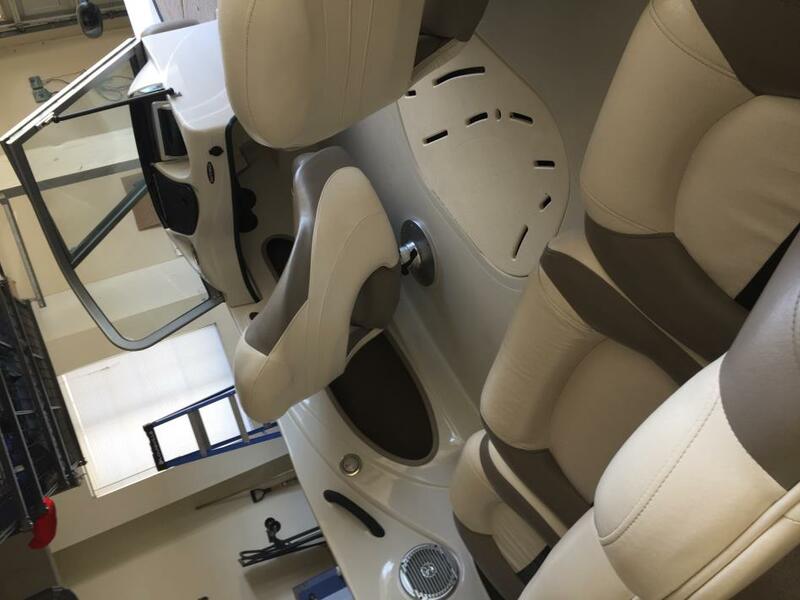 Options Include: Two Bank Battery Charger, Bimini Top, Bow and Aft Seating Cushions, Mooring Cover, GPS/Fishfinder Combo Unit, 16g livewell, Minn Kota Bow Mount Trolling Motor, also includes trailer. Please call, email or stop by for more info. 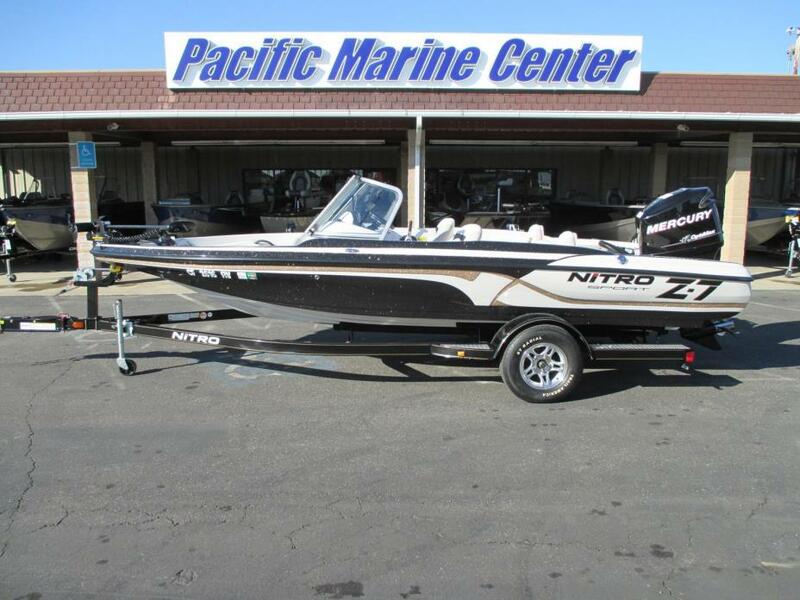 2012 Nitro Z-7 Sport-Mercury 150hp, We just got in a used 2012 Nitro Z7 with a Mercury 150hp engine and a stainless steel propeller. 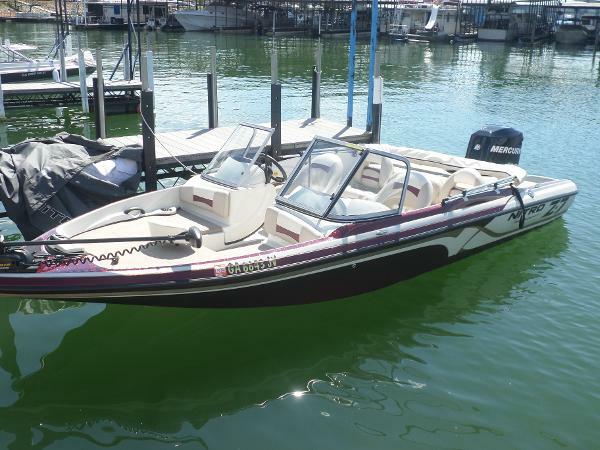 This boat is equipped with multiple livewells, ski pylon, lots of seating, a pioneer stereo, a Lowrance Mark 5x Pro fish finder, ski storage, rod stroage and a 55lb thrust Minn Kota trolling motor!Call for further information at 559-432-2277! 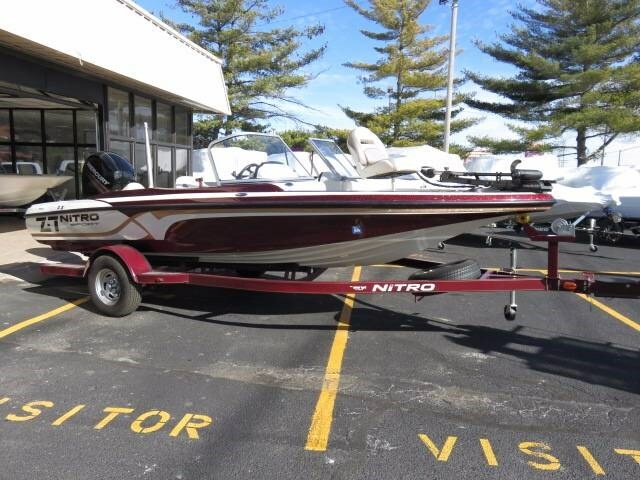 2016 Nitro Z7 Sport 2016 Nitro Z7 Sport 5 Person Seating Capacity This is a terrific all around fish and ski boat. 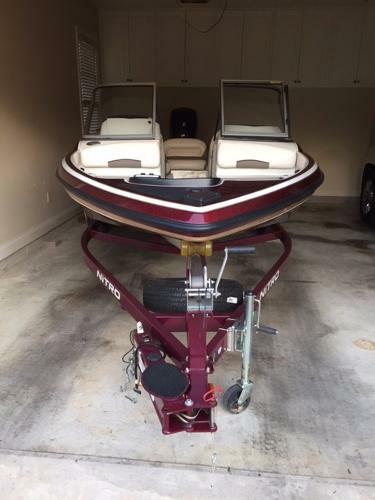 It has awesome versatility, stable decks, hole shot for pulling skiers. Literally a do everything boat! We brought it in with brakes on the trailer and full mooring cover, 150hp Mercury Optimax Pro-XS and Trailstar Deluxe drive on trailer. This boat also incluces std. trolling motor and locator. NO HAGGLE NO HASSLE National Price$ 29,595.00 + Prep $495.00 + Freight $900 + Full mooring Cover $695.00 + brakes $500.00 = Your Price $ 32,185.00 + tax, title/license, gas/oil From sunup to sundown, you and your crew are in for a treat with the NITRO Z7 Sport. Casting. Skiing. Trolling. Swimming. Tubing. Or just relaxing. 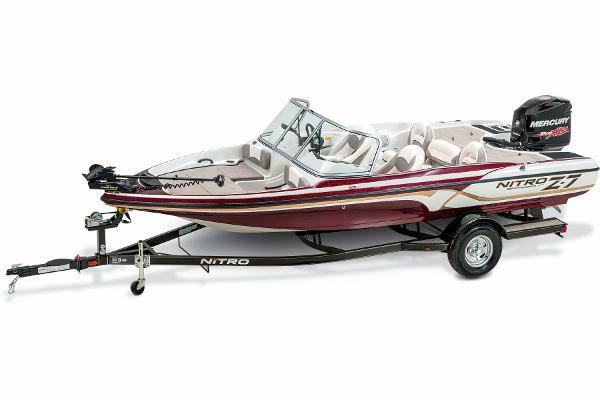 The Z7 Sport is the perfect hybrid of a performance fishing boat and watersports champion. 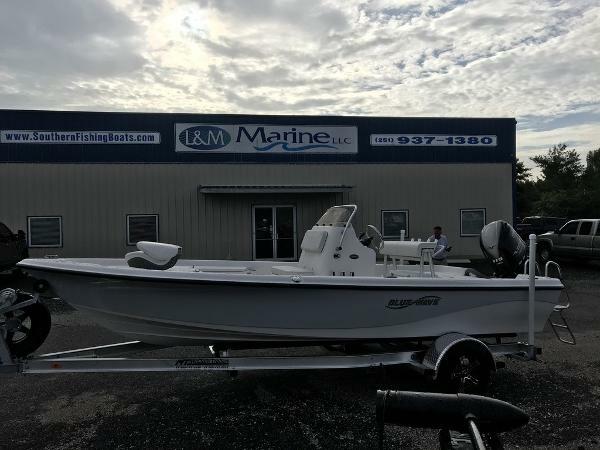 With a 16-gallon livewell and removable ski pylon, a Lowrance Mark-5x Pro fishfinder and an aft swim platform, this is the one boat that does it all. 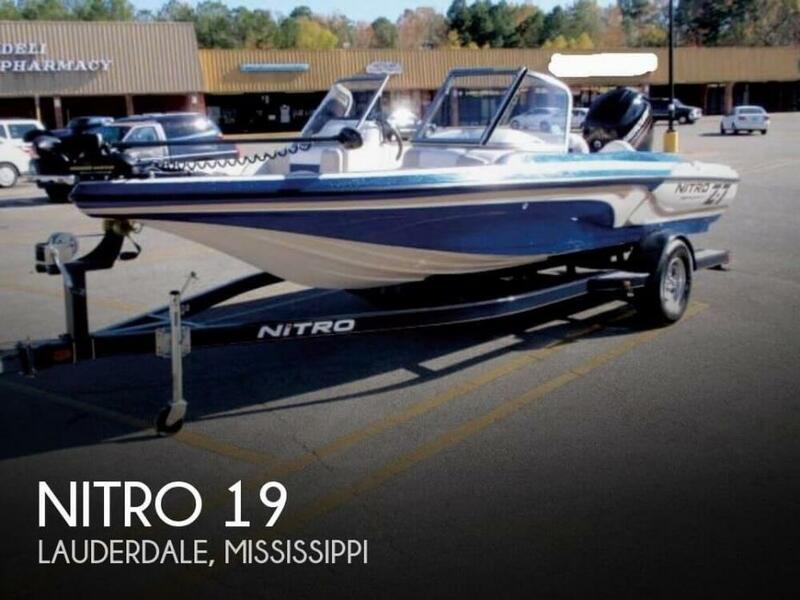 And it's backed by the legendary quality and exceptional performance that makes NITRO the most respected fiberglass boat builder in the business. 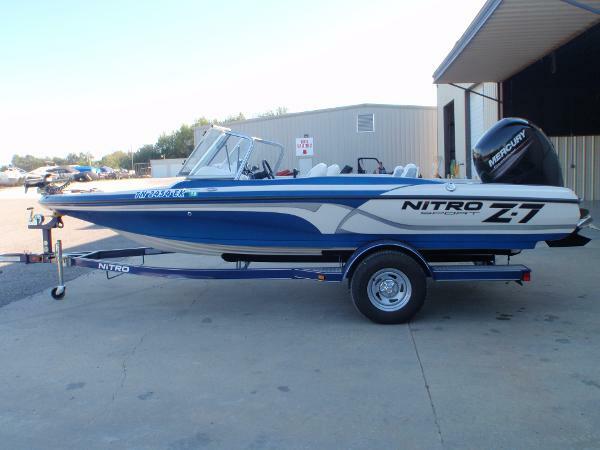 From sunup to sundown, you and your crew are in for a treat with the NITRO Z7 Sport. Casting. Skiing. Trolling. Swimming. Tubing. Or just relaxing. 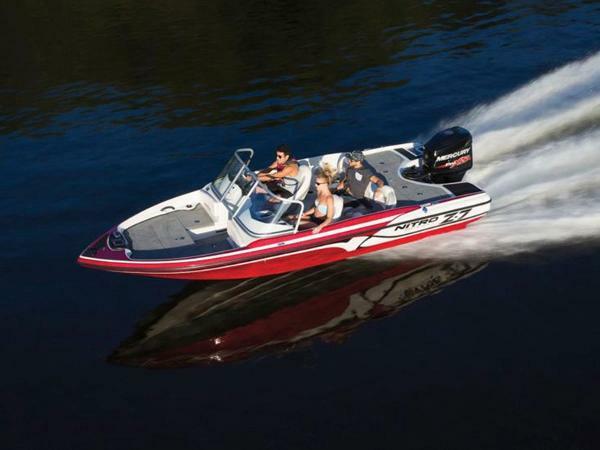 The Z7 Sport is the perfect hybrid of a performance fishing boat and watersports champion. 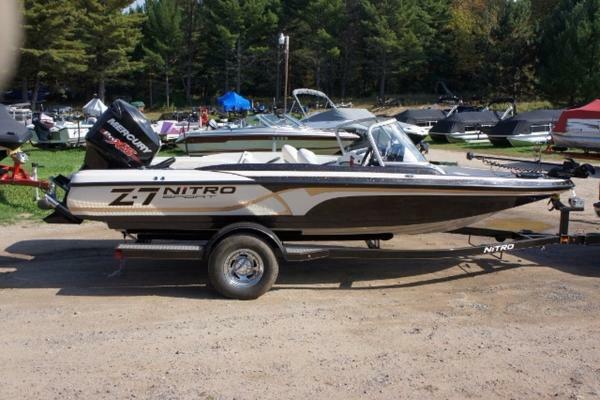 2012 Nitro Z7 Sport 2012 Nitro Z7 Sport With Mercury 150 With Only 50 Hours On Trailstar Trailer. Boat Is Immaculate! 10 Year Hull Warranty To Second Owner. Bimini Top, Mooring Cover, Two Networked Humminbird 798C SIDI Bow And Console GPS's With Lake Master Chip. Minkota Power Drive V2 54# With Wireless Co Pilot Foot Pedal and Fob. 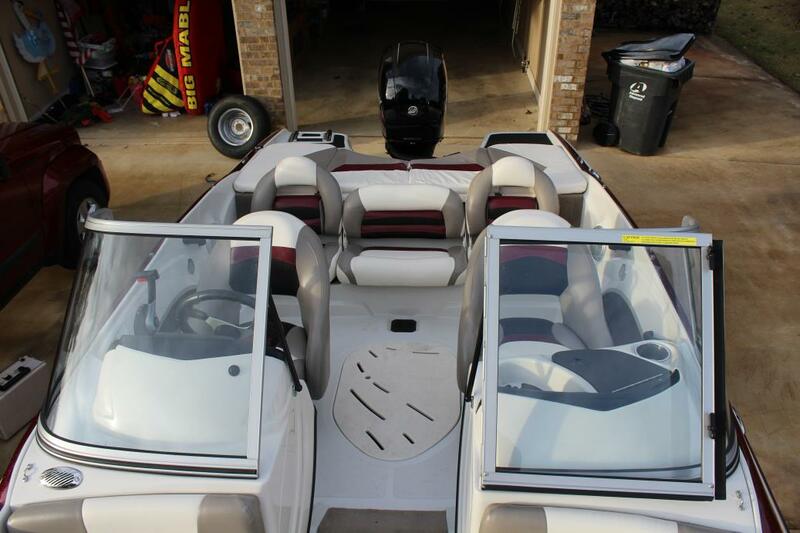 Dual Pro Charger With AC Power Port, Ski Pole, Live Well With Aerator, Plenty Of Rod Storage, Sea Star Hydraulic Steering, Extremely Nice Fish and Ski For $21,900.